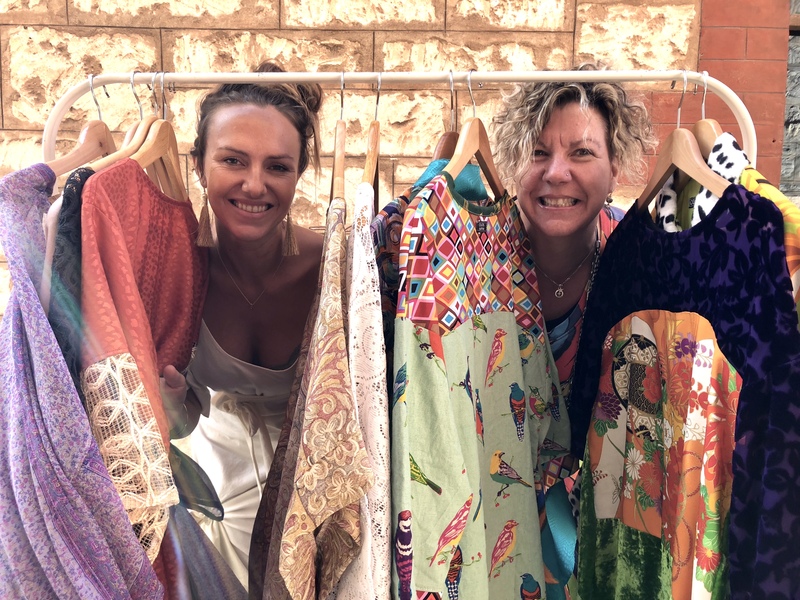 An exclusive showing of the latest clothing collections from local designers Colors Australia, by Sue Catt and Knots for Darling, by Raffael Veldhuyzen. Join us for a glass of wine, learn a little more about the sustainable & slow-fashion movement, listen to some vintage tunes and view the stunning locally-made pieces as they are modelled in this boutique venue. The bar will be open and vinyl records being spun as you also enjoy an exclusive opportunity to purchase the one-off and limited edition pieces.